A very few women have reached the top rung of the banking sector in India, and Arundhati Bhattacharya is one such example. She is the Chairperson and MD of India’s largest commercial bank and juggles her responsibilities with panache. The fact that she has been appointed the first woman chairperson of a bank that was established two centuries ago makes her accomplishment all the more noticeable. Having joined the SBI at the age of 22 as a Probationary Officer, Bhattacharya has carved out a niche for herself. The lady has always worked hard to identify the underlying problems and fix them. And in the present scenario, she considers technology an important fuel on which SBI’s future would rely. Under her leadership, SBI has recently come up with digital branches keeping in mind India’s ever-growing mobile phone users and tech-savvy consumers. However, what takes the cake is the installation of nearly 800 solar power ATMs in the remotest areas of the country. She has been pivotal in setting afloat several new businesses such as SBI General Insurance, SBI Custodial Services and the SBI Macquarie Infrastructure Fund. 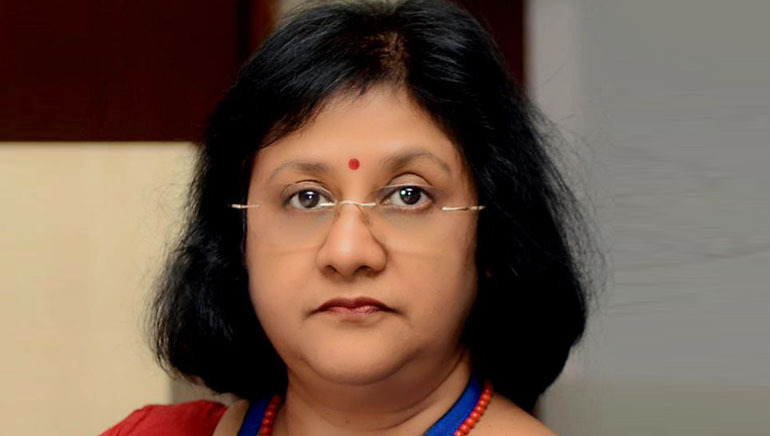 Bhattacharya is also famed for her human-resource policies that help retain women workforce efficiently. Bhattacharya has revolutionised the banking sector with her bold decisions and is one of the most approachable CEOs that country has produced till date!